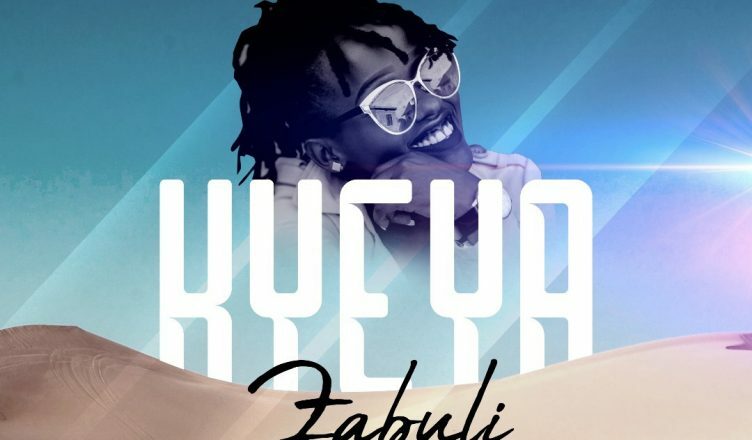 Zabuli has released a brand new song entitled “kyeya“ which is Luganda word to mean “Desert”. The “mwana wa mulodi“ hit star proclaims that a person can be fruitful even they are in dry places, Psalm 107:35 says that ” He turned the desert into pools of water and the parched ground into flowing springs”. 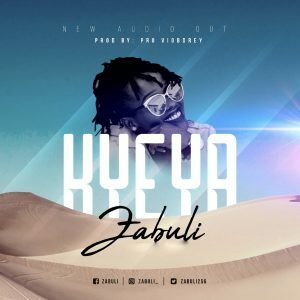 In the song “Kyeya”, Zabuli emphasizes that God has the power to break prison doors and set captives free,still in the song, Zabuli encourages her listeners to be wise, fore armed and alert in order to thwart the enemies attacks, tricks and plots. In all these things we are more than conquerors through Christ Jesus who is always with us in all seasons of life. The song has great lyrics, great dance-able beats and excellent production by Pro Viobdrey. Check out Kyeya below.